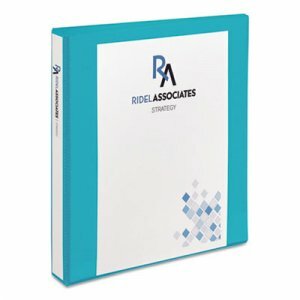 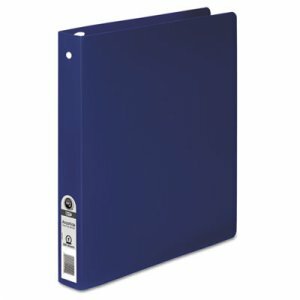 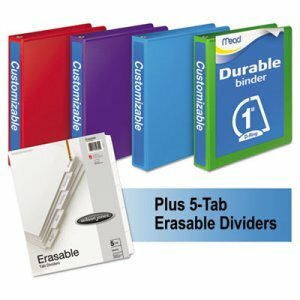 Includes one light blue, one purple, one green and one red binder as well as one set of single-sided insertable five-tab dividers. 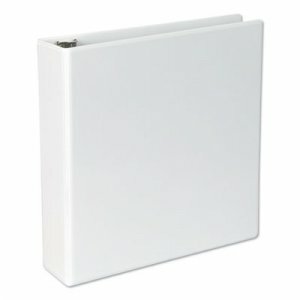 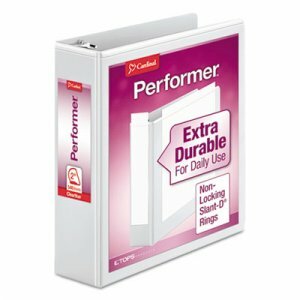 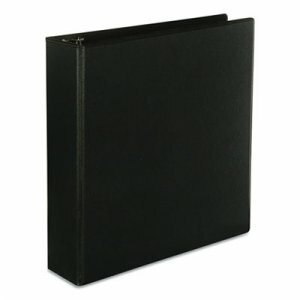 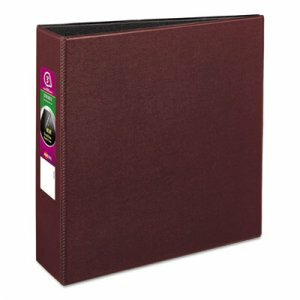 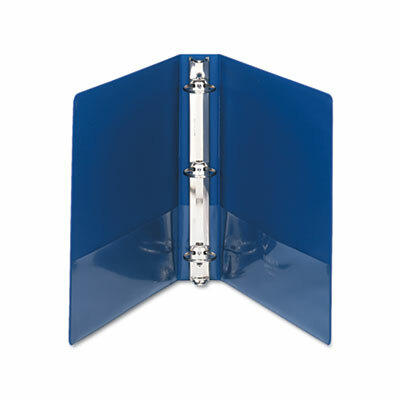 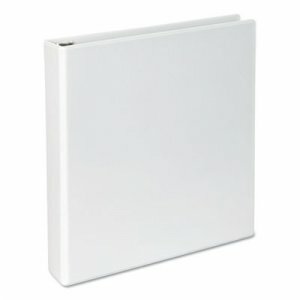 Customizable cover and spine simplify binder labeling and presentation. 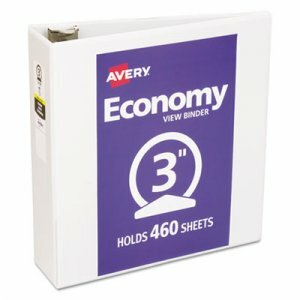 PVC-free polypropylene lasts up to 10X longer than vinyl. 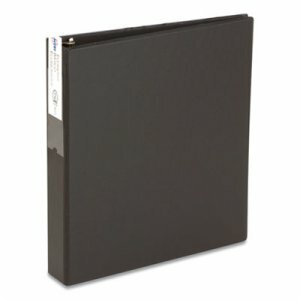 Never-gap D-rings close tightly to keep papers secure.